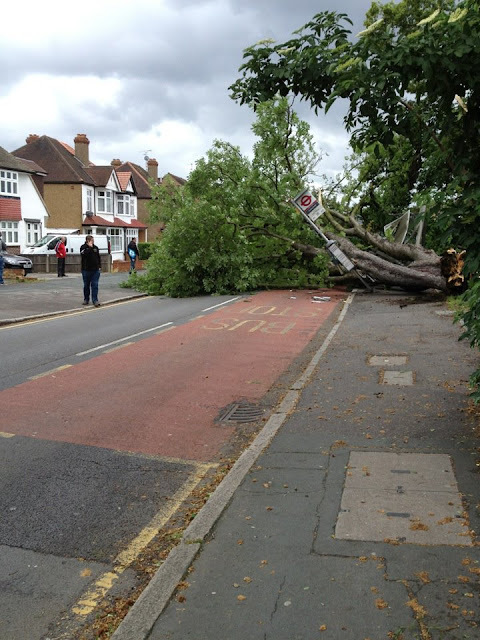 There is major traffic distruption in Worcester Park this afternoon due to a fallen tree outside St Matthias Catholic Church at the top of Central Road. 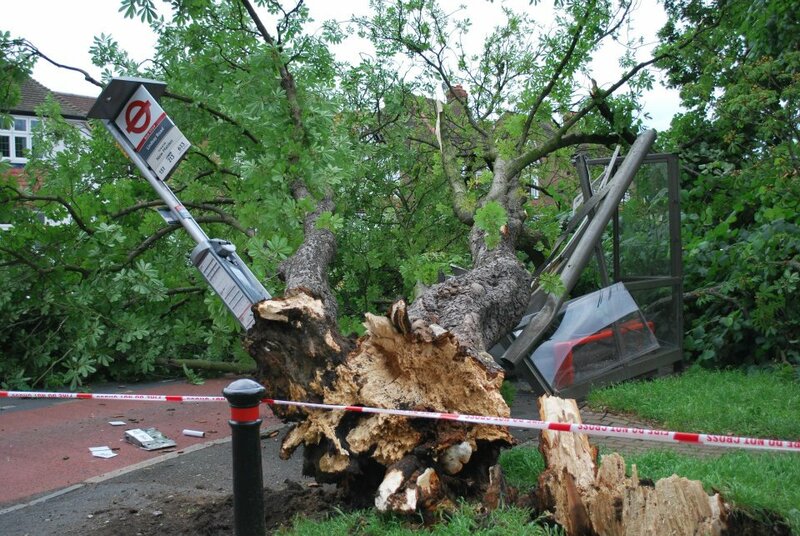 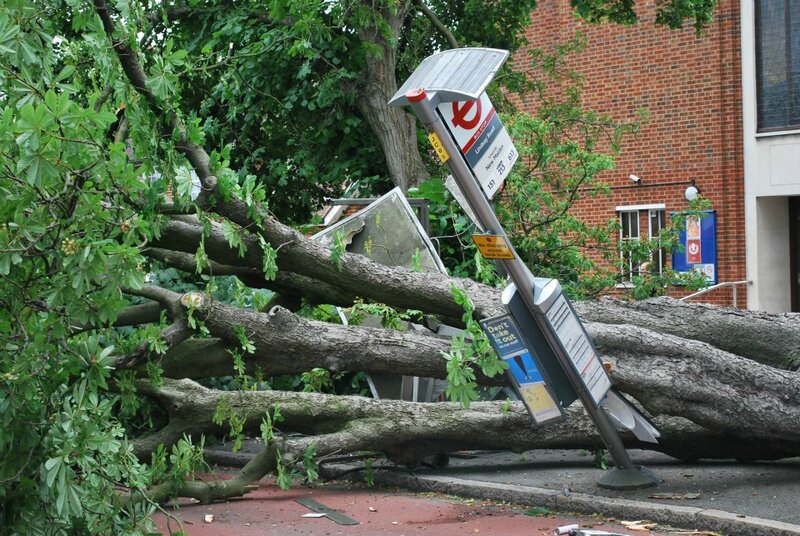 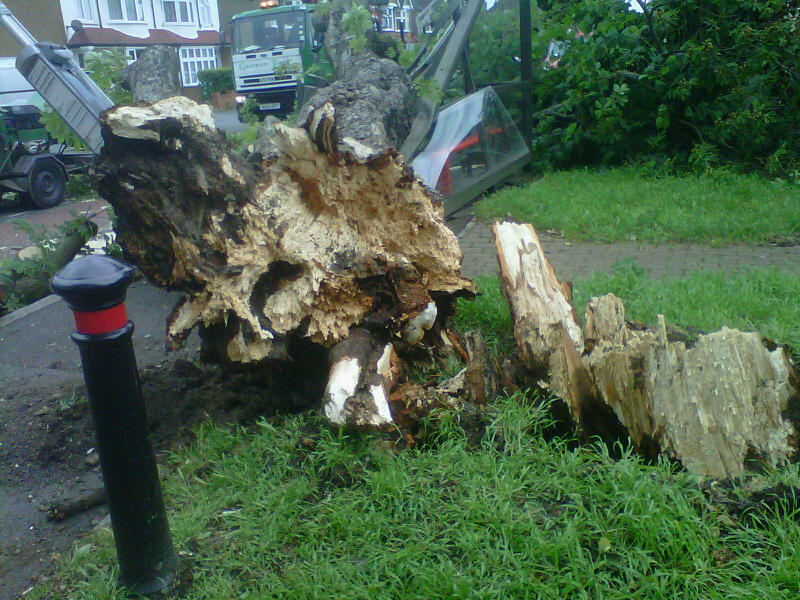 Pedestrians and motorists had a miraculous escape when high winds sent the tree crashing across Cheam Common Road, destroying a bus shelter as it fell just after 3pm this afternoon. The road is completely blocked and emergency services are in attendance.